The Penthouse at 37 Middle St! 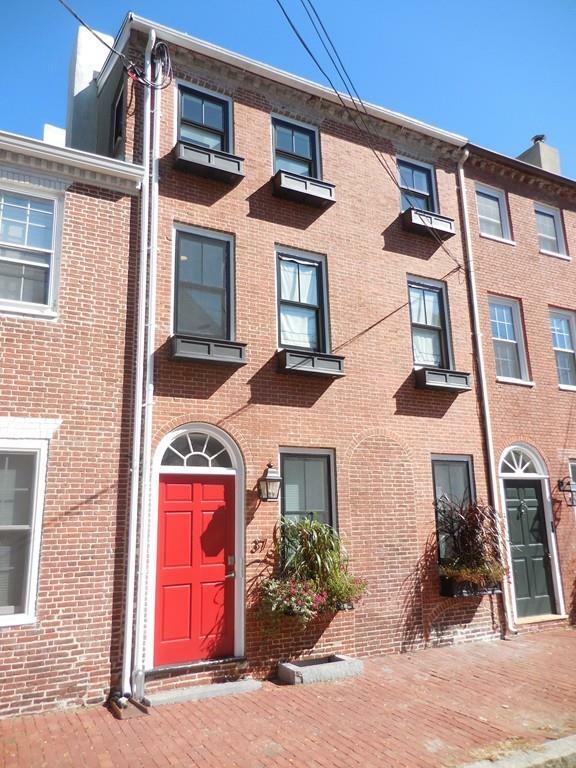 Located in the Heart of Downtown Newburyport, this is the last remaining of three units recently renovated and converted. Experience the Urban Loft Chic flair this unit offers, with exposed bricks and beams. The space is open and flows well for entertaining yet with a feeling of coziness and warmth. Beautiful finishes include hardwood flooring, granite in the kitchen and baths, stone back splashes, sleek lighting and a gas fireplace in the living room adds to the ambiance. The unique placements of numerous windows will capture an abundance of natural light. Two car deeded parking spaces, two private decks overlooking the City landscape and views of the Merrimac River. If you are looking for unique place to live in Newburyport this could be it!